Our projects represent a broad range of aesthetics and scales, as diverse and individual as our clients. 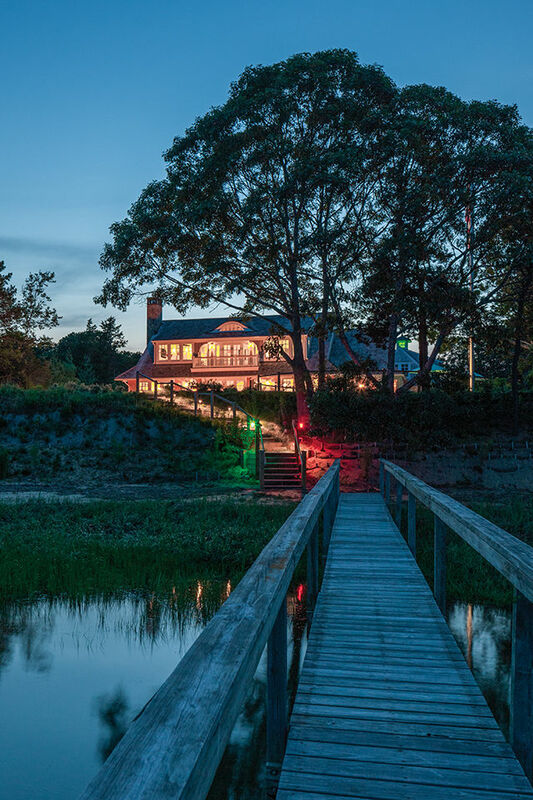 From distinctive homes to inspirational gathering places, every PSD project is designed with an emphasis on beauty and accommodation; custom crafted for its specific environment; and functionally and visually attuned to the client’s values. Created for the way people live today—and will live tomorrow. 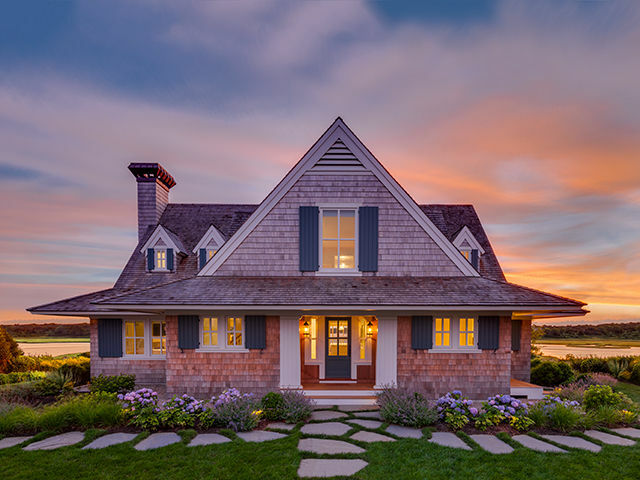 See below for links to portfolio pages, where you can explore new homes (Harborfront, Seaside, Countryside, and Neighborhood), renovations, and civic/resort galleries.